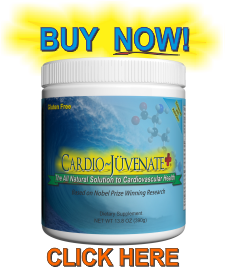 The benefits of l-carnitine supplements are numerous, from the potential to increase fatty acid metabolism to weight loss benefits and cardiovascular health. While the body does produce l-carnitine on its own, an added dosage of an l-carnitine supplement can potentially increase the body’s overall ability to burn fat, thus helping you achieve the weight loss results you’re looking for. L-carnitine is responsible for transporting fat to the mitochondria, where it can be oxidized, or burned. As mentioned in our recent press release regarding L-carnitine, this amazing protein facilitates the breakdown of fat into energy, improving weight loss results when combined with exercise and a healthy diet. According to recent studies, L-carnitine has been proven to “increase the amount of fat you burn during both anaerobic and aerobic workouts.” Just this past year, researchers published a paper in the Journal of Biological Chemistry regarding L-carnitine’s “switch” that determines an individual’s rate of metabolism. L-carnitine has also been shown to facilitate in the removal of fatty waste products from the blood stream, allowing for healthy nutrients and oxygen to easily transport throughout the body. In addition to these amazing weight loss benefits, l-carnitine improves lean muscle strength. Maintaining muscle tissue requires four to five times more calories than maintaining fat tissue, thus more muscle means more calories burned and less fat. When it comes to weight loss, maintaining a healthy diet is a crucial key element in success. 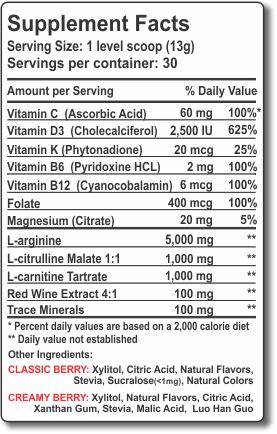 L-carnitine assists in stabilizing blood sugar and thus decreasing cravings for foods high in carbohydrates.